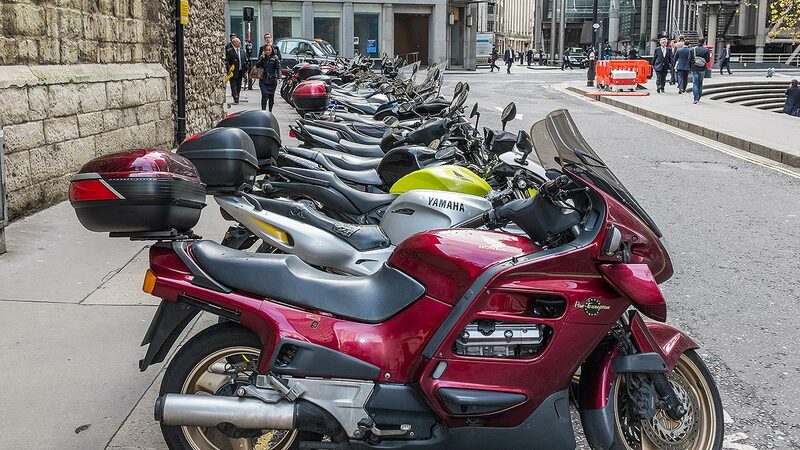 Brits still love their motorcycles. Already in 2017, Auto Trader Bikes has had 20 million visits – and riders have conducted no fewer than 36 million new and used bike searches. 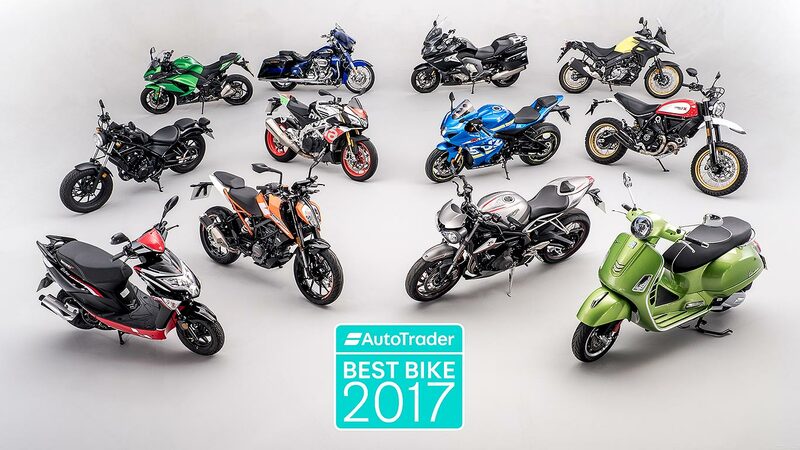 That’s why the automotive marketplace has once again held its annual Best Bike Awards. Over the past two decades, the number of qualified riders in Britain has risen by a massive 74 percent. 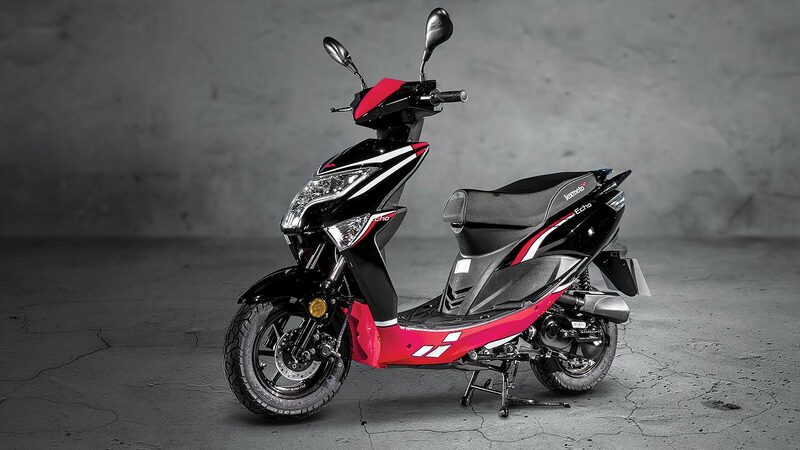 Growing numbers of people are discovering the money-saving, traffic-dodging benefits of scooters and entry-level motorcycles, while others are rediscovering motorcycles with a modern retro or adventure bike. The Lexmoto Echo 50 looks pretty good, rides nicely and, most importantly, costs less than £1,000 brand-new. This is why it’s such a strong seller in the UK – and this is why it’s been voted the best new scooter you can buy in 2017. 16 year olds, you can ride this simply by passing Compulsory Basic Training (CBT) and the theory test, adding further to its appeal. 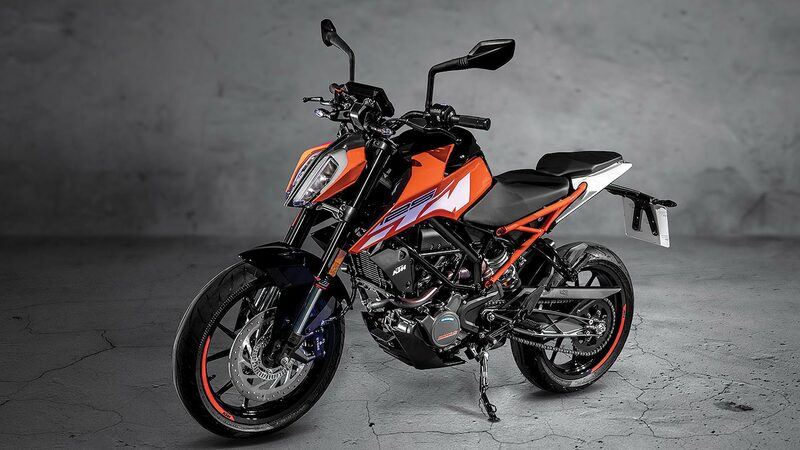 New for 2017, the latest KTM 125 Duke has been given a fresh chassis that transforms how it rides and handles. It looks stylish too, and the fantastic colour TFT instrument is a cracking standout feature on a £4k machine. 17 year olds can ride this on an A1 motorcycle lucence, once they’ve passed their CBT and theory tests. 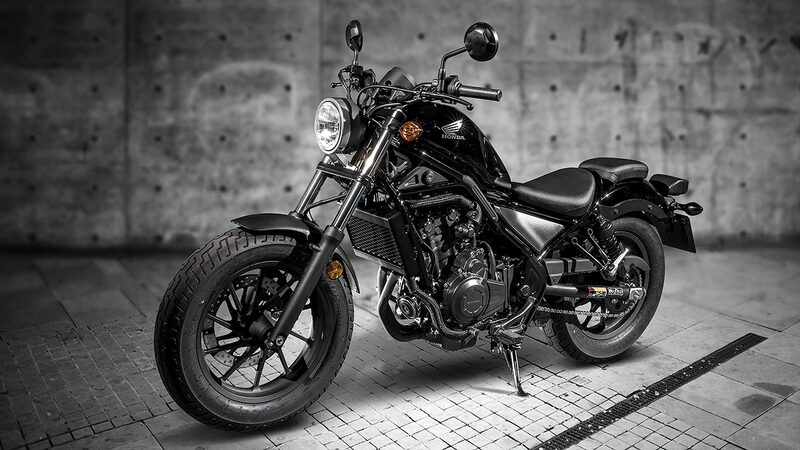 The Honda Rebel 500 is a bobber-style cruiser for 19 year olds and above. 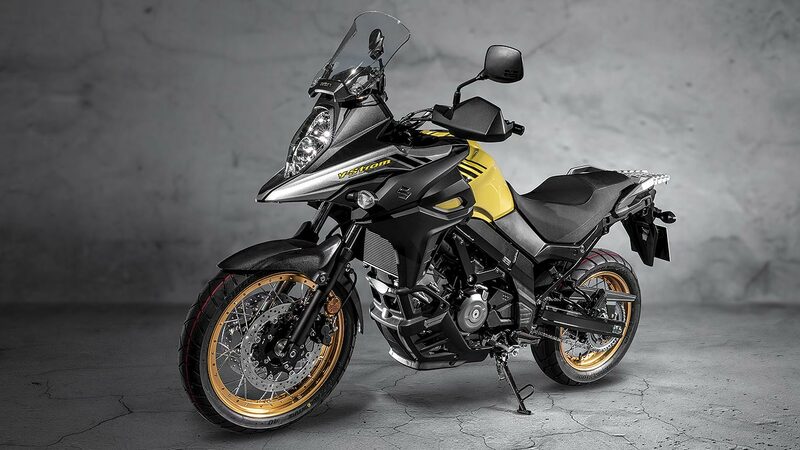 It looks cool, but rides with all the novice-friendly predictability new riders need, while also proving great fun for those following the progressive access motorcycle licence route. At just over £5,000 for the charismatic 500cc machine, it’s a deserving A2 winner. 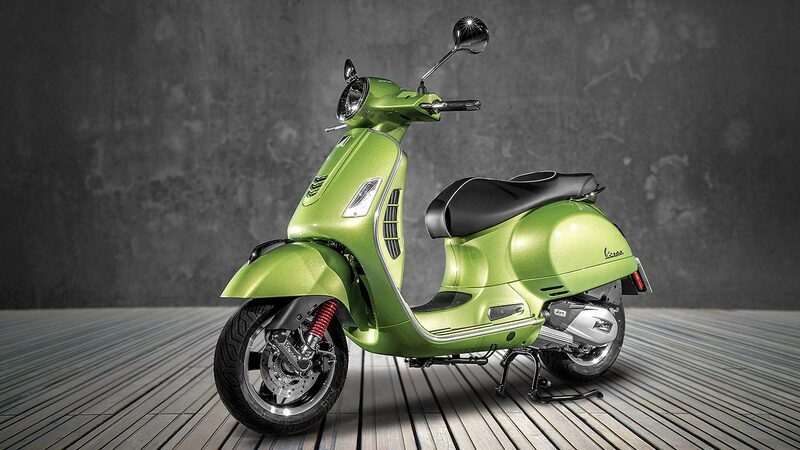 The smart-looking Vespa GTS300 is a UK scooter favourite. It’s powerful, has advanced traction control and ABS, and you can even pair it to your smartphone to get extra display readouts. For busy city users, it’s a dream ride. 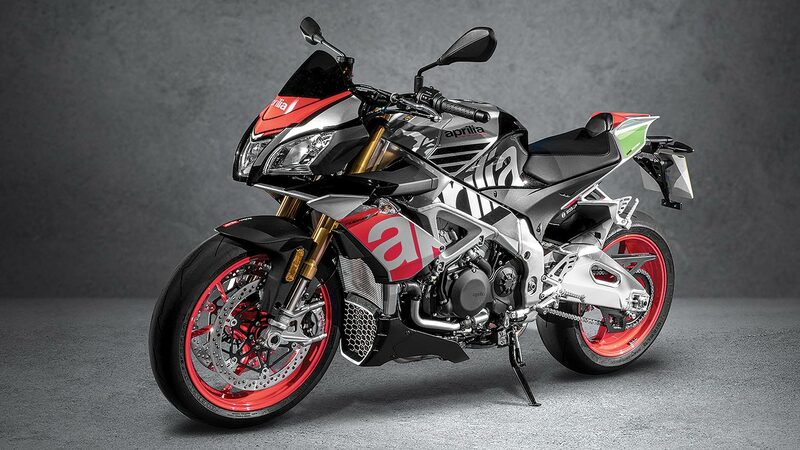 The exceptional Aprilia Tuono 1100 is a mighty all-rounder with a simply divine 175hp V4 engine. It sounds brilliant and is seriously fast, while both handling and comfort are enough to have you in the saddle all day long and still left wanting more. It costs over £16,000, but connoisseurs will think it worth every penny. 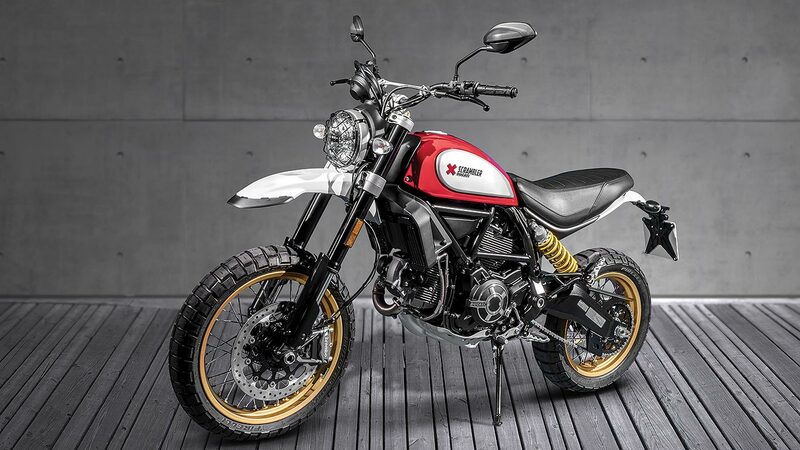 The retro Ducati Scrambler has been an enormous success for the Italian firm and now it’s expanding upon the theme with the evocative-looking Desert Sled. This is a phenomenally capable machine across all terrains, brilliantly combining modern ability with classic looks. 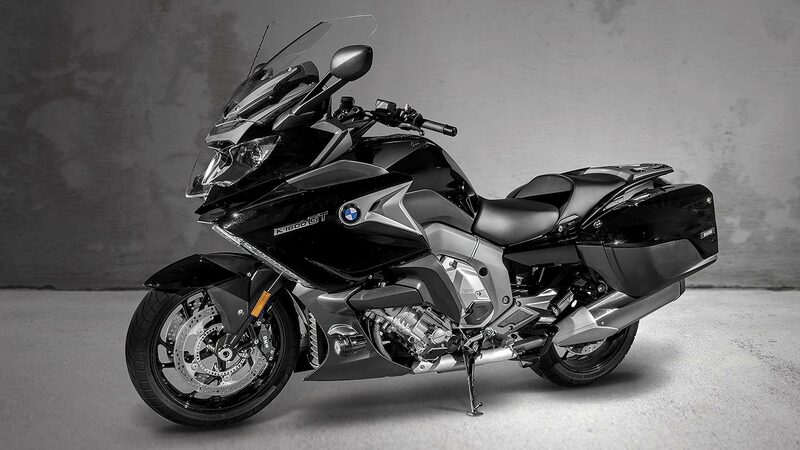 The big BMW brings the firm’s famous straight-six engine to the touring motorcycle class, with impeccable sophistication. This is the machine to cross the globe on in 2017; it has an abundance of power and ability, brilliant rider protection, some amazing equipment features and even the reassurance of automatic emergency response call-out in the event of an accident. The Suzuki V-Strom is a great all-rounder that’s clocked up around a quarter of a million sales. Fully re-engineered for 2017, it still costs less than £7,500 but is now more able than ever, particularly the off-road-styled XT version. There are new electronic aids, tough-look new styling and enough improvements to the ride for it to be the adventure bike pick of 2017. 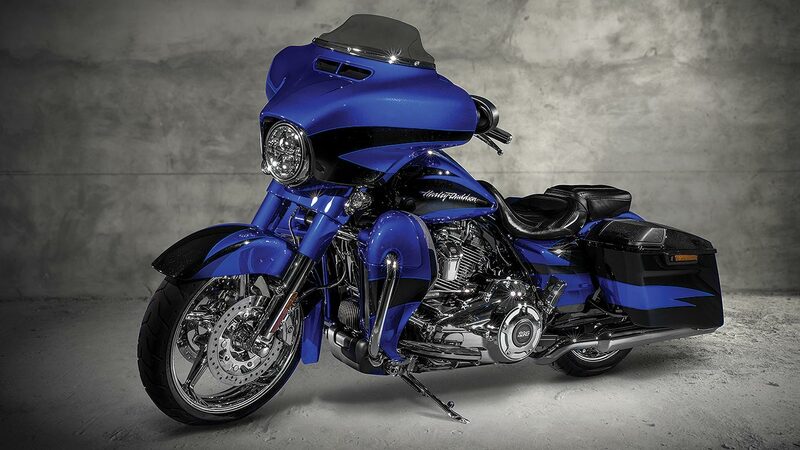 This is a truly incredible machine – a £30,000 spectacle created by Harley’s bespoke Central Vehicle Operations division. 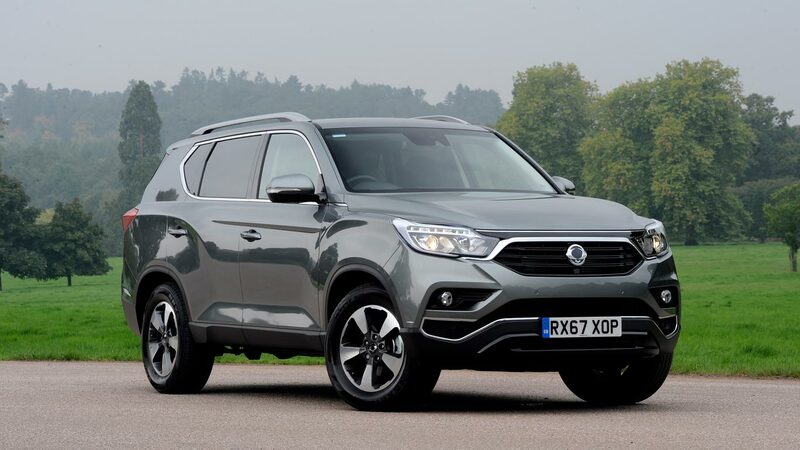 It has lairy paint, a hot engine, full onboard infotainment electronics and a hard-driving ride to die for. Just a handful are coming to the UK and you should form an orderly queue because it’s easily the finest new cruiser of 2017. 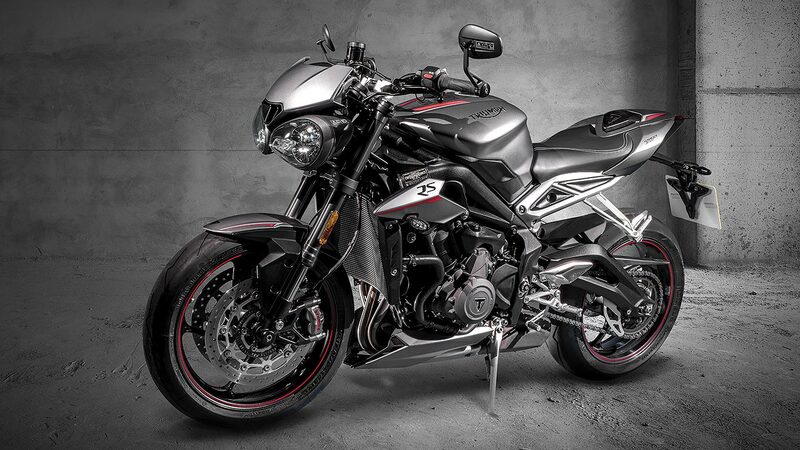 Triumph has reinvented its Street Triple range for 2017 with a three-model range, all using the same brilliant new 765cc engine, albeit in different states of tune. The range starts with the £8,000 S, moving up through R to the full-fat 123hp RS; there’s even a regulated 660cc Street Triple S A2 version for newbies. All are bona fide thoroughbreds. 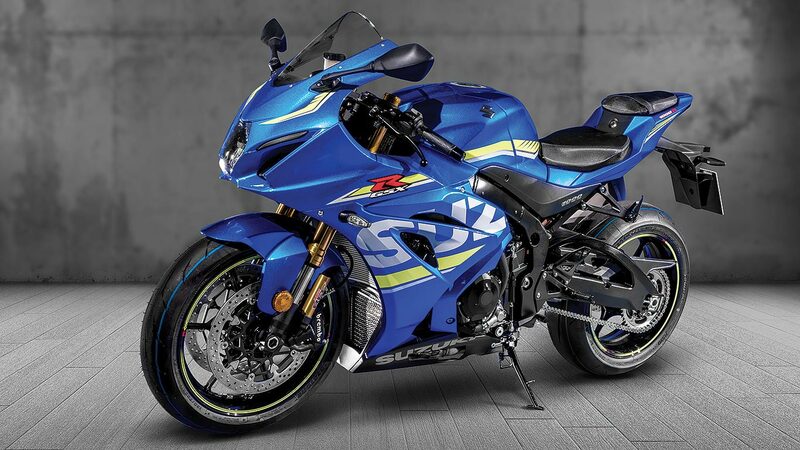 The hottest new Gixxer, the GSX-R1000R aims to grab back the top superbike title Suzuki considers its own: on this evidence, with its top-notch blend of confidence and performance, the all-new machine is without question the best new sports bike of 2017. 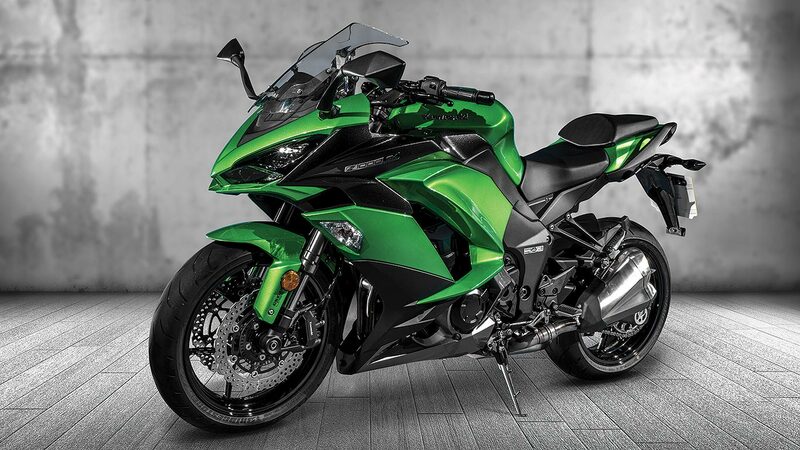 Kawasaki continues to hone the superb Z1000SX, and the 2017 version is duly better than ever. 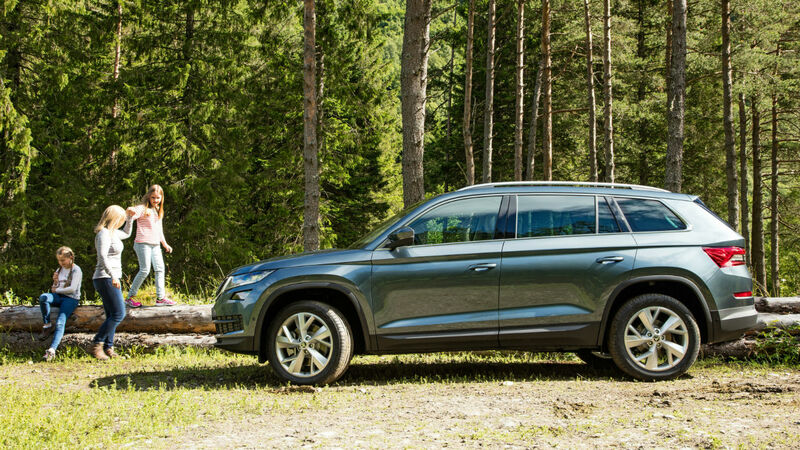 The firm’s used customer feedback to tailor it even more perfectly, so if you want a fine sports tourer with no foibles but plenty of talent, look no further. 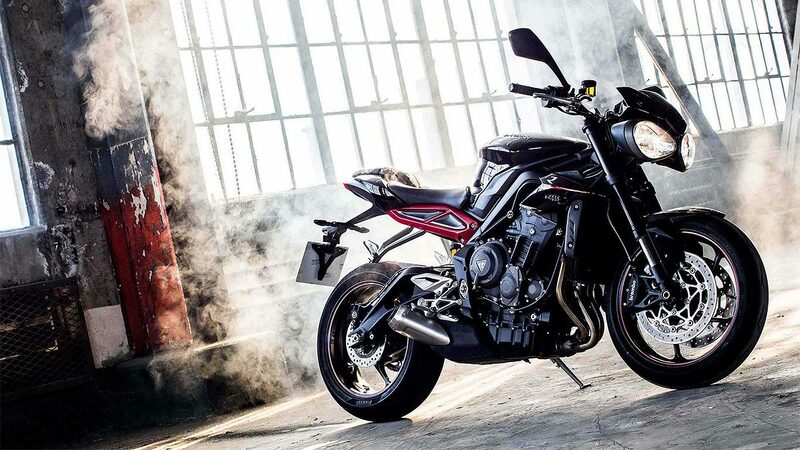 Triumph has put an enormous amount of time, talent and tenacity into crafting the new Street Triple 765 range, and it shows. All versions are wonderful rides, with enough character and ability to lift them clear of rivals. Those seeking the best new bike of 2017, look no further: the British firm has created a peach of a model range here.